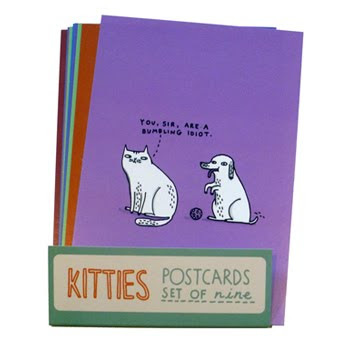 Catsparella: Hey Kitty Kitty Online Boutique $25 Gift Certificate Giveaway! Hey Kitty Kitty Online Boutique $25 Gift Certificate Giveaway! 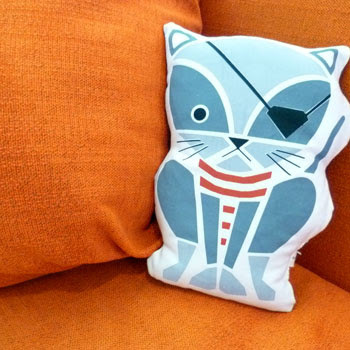 Megan from the cat blog modcatlove has been hard at work on Hey Kitty Kitty, her new online boutique dedicated to bringing the masses "the most awesome cat-themed items, as well as fun products for your feline friend." 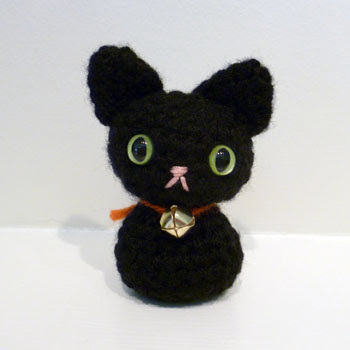 Categories in the cat-centric shop include apparel, arts & prints, bags & accessories, cards & stationery, housewares, kitty goods, and toys & collectibles, and there's also a section of one-of-a-kind items, like the mini Maneki Neko dolls that Megan crochets herself. 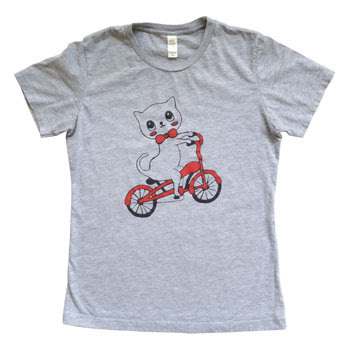 In addition to curating a fine selection of feline merchandise, this cool cat lady also aims to support independent artists and crafters like Gemma Correll and Cathy Peng to name a few, and plans on donating 10% of her monthly sales to local animal rescue organizations. Interested in checking out Hey Kitty Kitty yet? Lucky for you, Megan has generously offered one lucky Catsparella winner the chance to win a $25 gift certificate to pick out some cat swag of their very own! 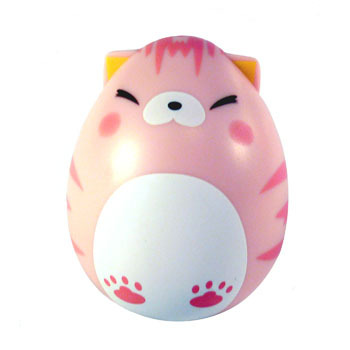 Check out some of my favorite items below, and browse Hey Kitty Kitty for yourself to pick your own prize! The winner be will chosen in a random drawing next Monday, October 31st at 5:00PM EST. This giveaway is open to everyone, so our international friends can participate, too! One entry per person, please. Tumblr and Facebook pages too, for all of the latest updates and promotions!